It’s been a record-breaking election season with the number of mail-in ballots the Ocean County clerk’s office has issued, ahead of the November 6 election day. The mail-in ballot numbers have not just increased over the last midterm election but have surpassed the record-breaking numbers of the 2016 Presidential election, said County Clerk Scott Colabella. The figures, as of October 26, show an increase of approximately 23,000 mail-in ballots over the last midterm election, 2014. The October 26 figures show the County Clerk’s Office issued 38,479 Vote by Mail Ballots. Four years ago, in the 2014 Midterm Election, 12,540 Vote by Mail ballots were issued, Colabella said. Of the ballots issued for this election, there were 15,479 issued to registered Republicans; 11,175 issued to registered Democrats and 11,825 to unaffiliated voters. Colabella said the uptick in mail-in ballots even surpasses the 2016 presidential election figures, when the County Clerk’s Office issued a total of 27,946 Vote by Mail Ballots. In the 2012 presidential election, 24,000 Vote by Mail ballots had been issued during the same time period, Colabella said. The deadline for obtaining a ballot in person is 3 p.m., Monday, Nov. 5. Otherwise, head to the polls to cast your vote Nov. 6 on Election Day. The reason behind the increase in mail-in ballots may not be as simple as interest in the races or candidates. Instead, a new election law has kept the clerk’s office busy, Colabella said. 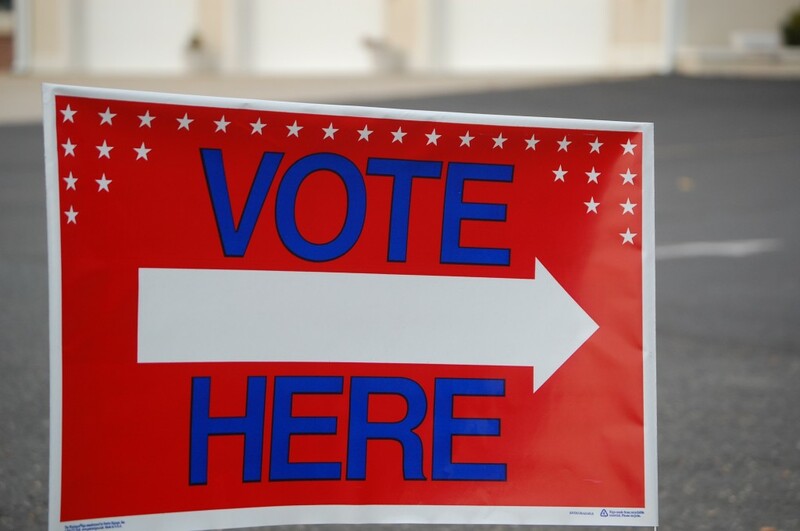 There are over 400,000 registered voters in Ocean County: 135,733 are registered as Republicans; 87,022 registered as Democrats and 182,853 are undeclared voters. Besides the increased mail-in ballot figures, extra public hours also keep the clerk’s office busy this time of year. Extended hours and weekend hours were available this past week and weekend to meet demand of those requesting or processing their ballots. There’s also the more than 400,000 sample ballots mailed for this election to registered voters. The sample ballots are a copy of the official ballot that will appear on voting machines on Nov. 6, but they also give the address and hours for that person’s polling place location. There are 413 County election districts in Ocean County. A copy of the sample ballot and polling location addresses for all 33 municipalities is also available at the County Clerk’s web site. For additional information on Voting in Person, registered voters may contact the County Clerk’s Office at (732) 929-2018 or (732) 929-2153.